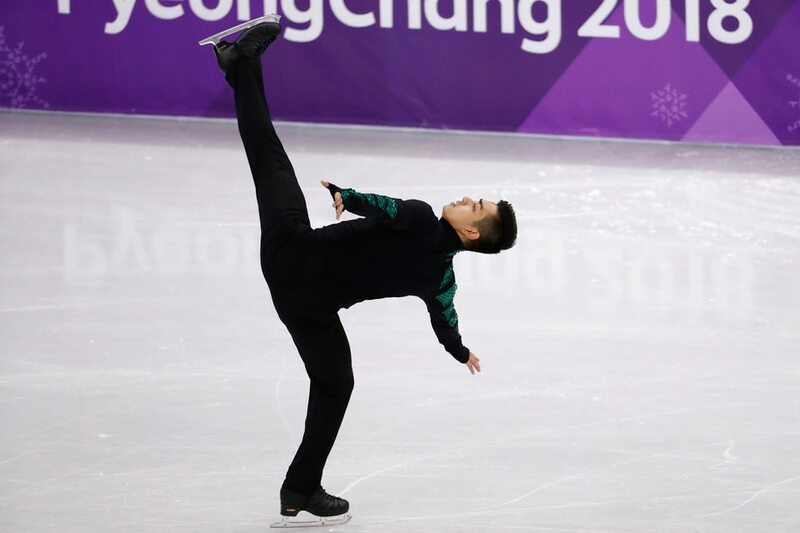 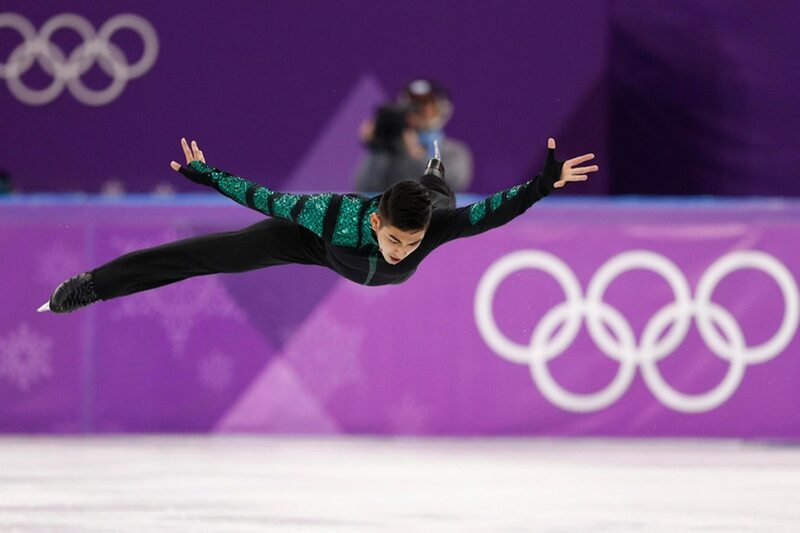 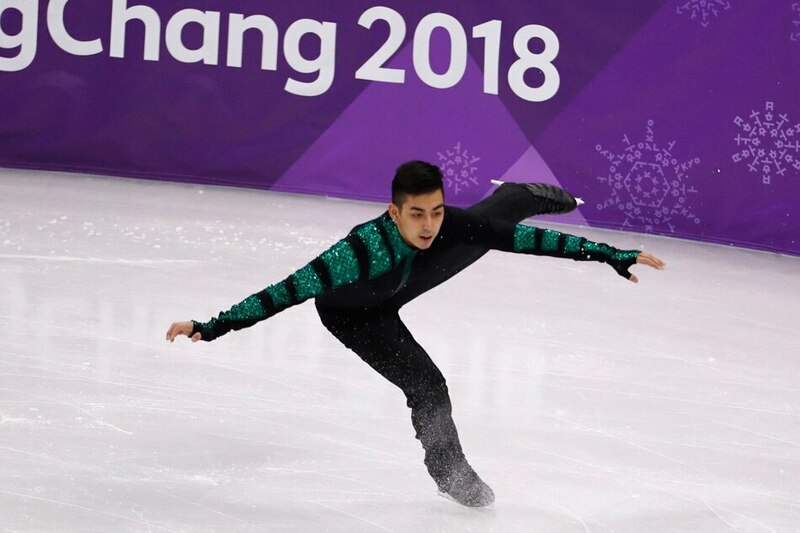 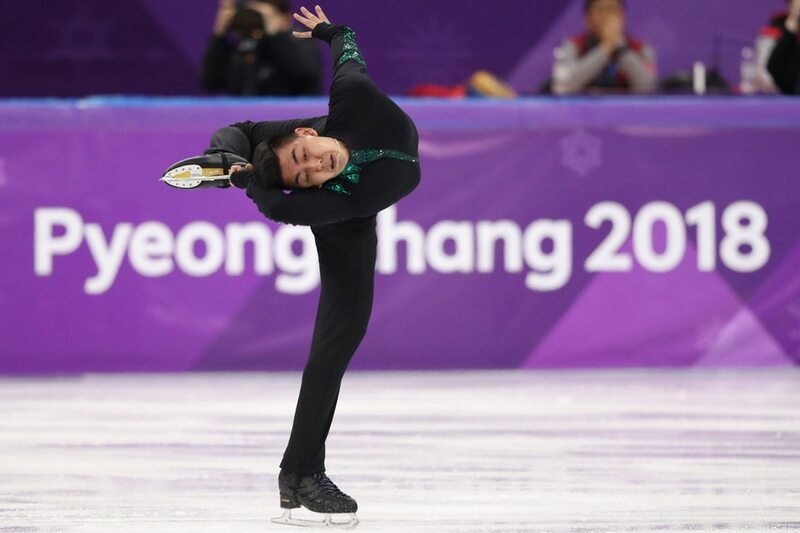 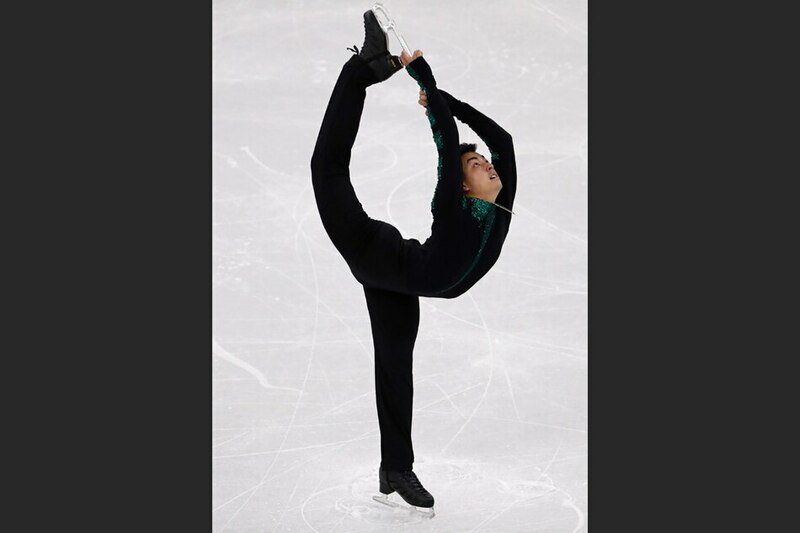 Filipino figure skater Michael Martinez displayed a graceful yet strong performance in the short program of the men's single skating in the 2018 Winter Olympics in PyeongChang, South Korea Friday. 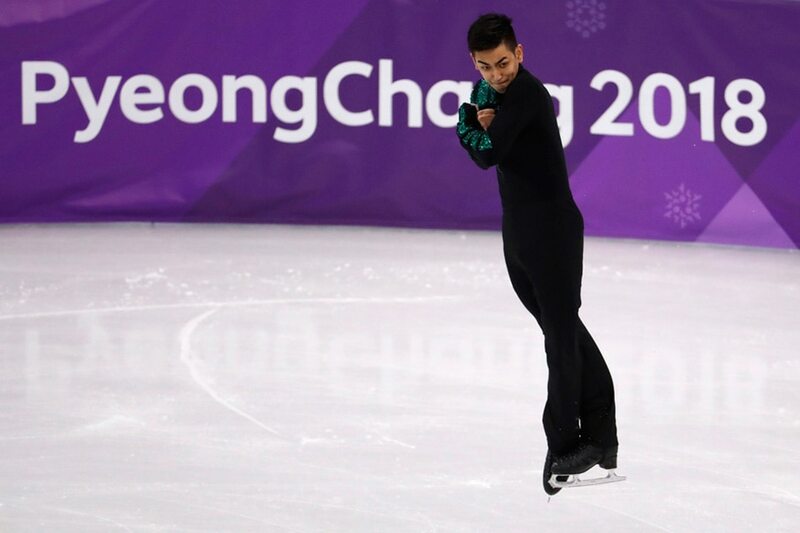 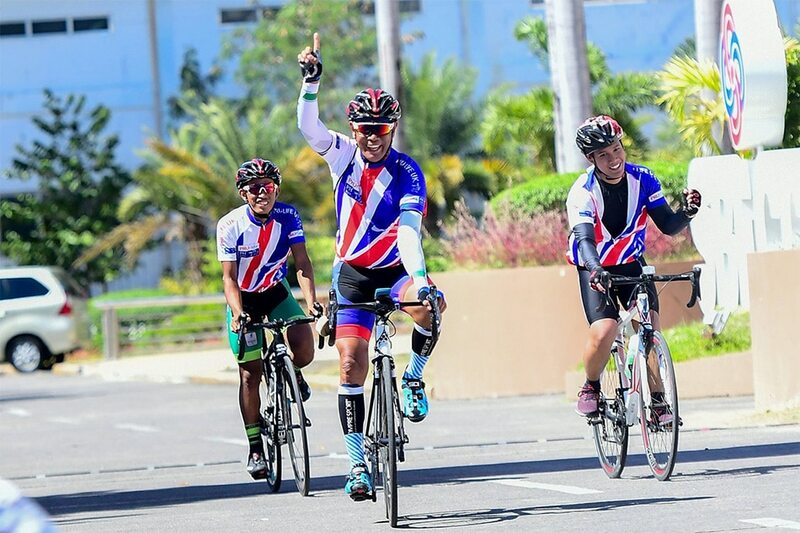 Martinez garnered a total of 55.56 points after his performance to the tune of Emerald Tiger by Vanessa Mae. 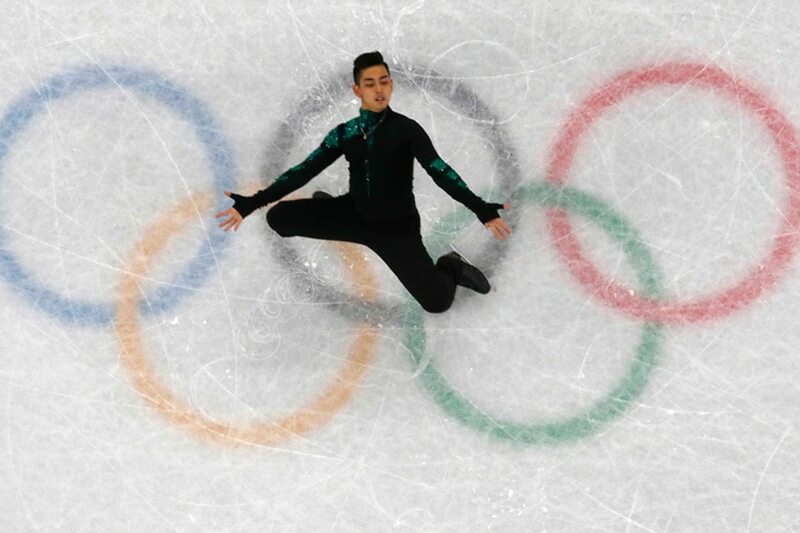 The two-time Olympian received his Olympic ticket some time late January when a Swedish entry backed out, leaving the Filipino skater with limited time to prepare in the Games. 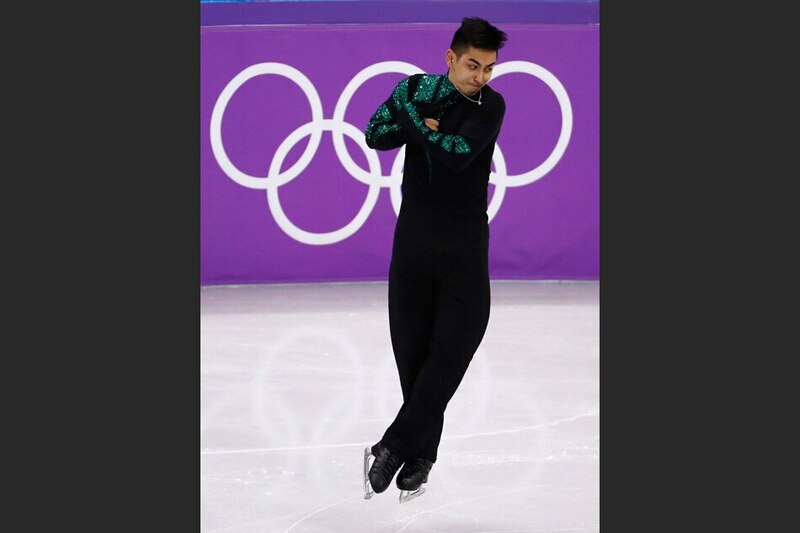 Here are some of the photos of Martinez's performance in PyeongChang.